Do you want to help us in making a difference? As a group we are raising money to stage an event in Sheffield as part of our final year at University. The event will be raising money for the amazing Children’s Hospital Charity. 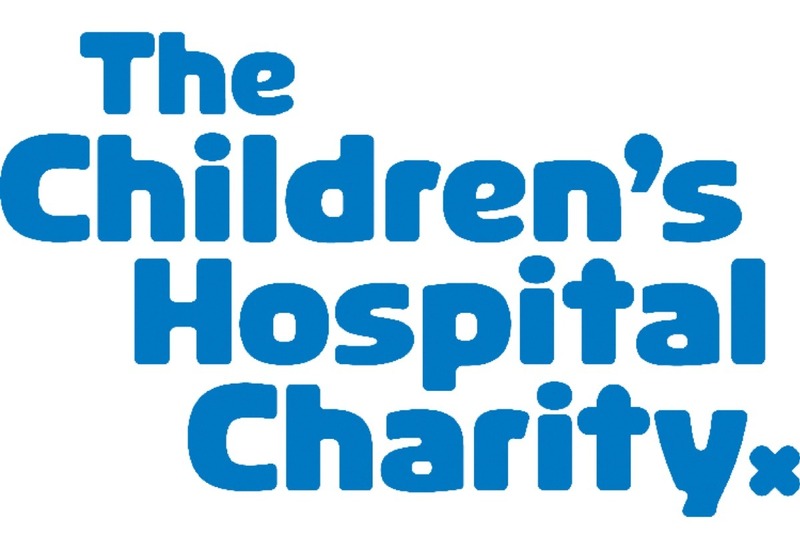 The Children’s Charity raises money to fund life-saving equipment, vital research and to create a comfortable, engaging environment for children in Sheffield Children’s Hospital. We aim to create an event to raise awareness of the charity and all of the amazing work that they do, alongside raising as much money as possible. However, we cannot do this without your help! So, we are asking for your generosity and donations to help us stage the best event possible. All profits made at our event will go directly to the charity. Thank you for taking the time to visit this page, we really appreciate your support!